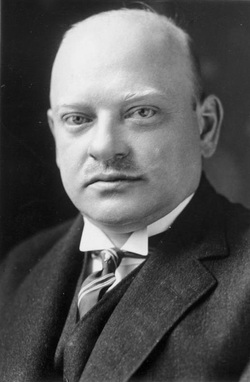 Gustav Stresemann was the Chancelor and Foreign Minister from 1923 to 1929. 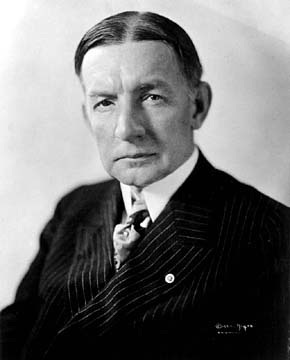 He accepted the Dawes Plan which outlined the war reparations Germany was to pay. During Gustavs first year in office he dealt with the so-called "year of crises"
The Ruhr area was to be evacuated by Allied occupation troops. 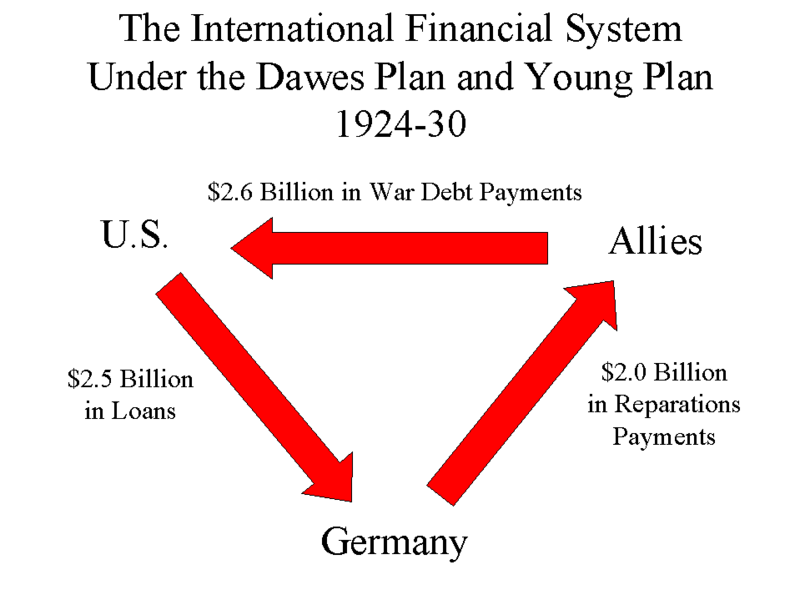 The Reichsbank would be reorganized under Allied supervision. The sources for the reparation money would include transportation, excise, and custom taxes. View Gustav Stresemann and over 3,000,000 other topics on Qwiki.